The most honest and true statement from a Malaysian about Malaysians! ....... outbursts from celebrities such as the lady below only tend to generate more heat than light in the present political climate in this toxic nation. There's no business like show business! But there is a pepatah Melayu which cautions Malays (and Others) that "Kerana pulut, santan binasa, kerana mulut ........" especially when referring to bangsa, and bahasa; to apportioning such derisions as "buat malu", "a lot of uncivilised people", "purely disgusting" to a particular community. Perhaps it will be fitting to apply this window from our Celebrity's eruption to the second and third images albeit with a few adjustments. A Pepatah Inggeris has this to say: "Sauce for the goose is sauce for the gander". We can manufacture and use all sorts of excuses and rationales to justify our anger and disgust (apologies for using that word again). Here are several reasons why those biadap and 'uncivilised' Melayu did what they did yesterday. Ash will spare you the lecture. Pictures are worth a thousand words. 2. A celebration of Bahasa Kebangsaan by Malaysians in Kedah. 3. 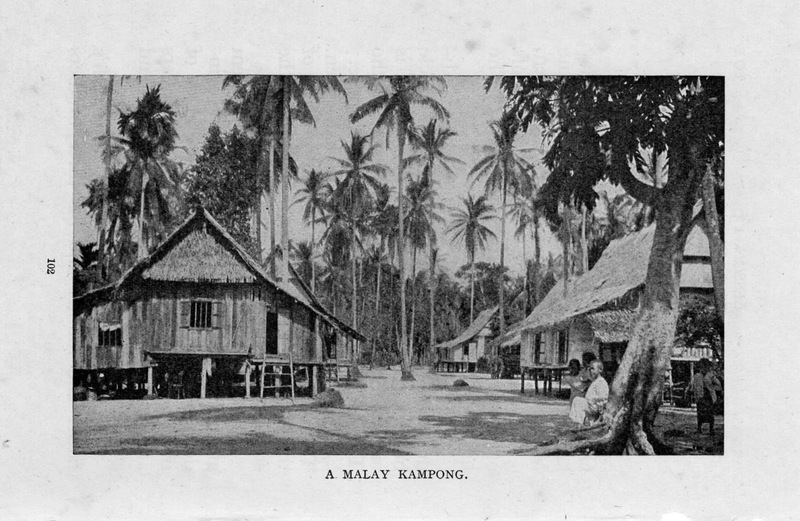 From the very early days of Imperialism and the arrival of the Immigrants, Malay was the lingua franca - it was put to use in communicating vested interests - so that business and profit can be expedited. Even the Mat Salleh had to resort to Bahasa Melayu and in Jawi too! 4. When the new principal legal adviser to the Government, to the Yang di-Pertuan Agong and to the Cabinet - chosen by the PM of Malaysia Baru - decided to speak in English during yesterday's Press Conference, is it any surprise that 'patriotic' orang Melayu would take umbrage and tell him to do a proper job - in the National Language. He cannot describe their reaction as 'uncivilised'. Any other red-blooded non-Malay (and also some Malay) Malaysian, who regard themselves as Anak/Bangsa Malaysia should feel the same about their Bahasa Kebangsaan.
" We are planning to reform 60 years of laws.... " ?????? which or what laws? Is that a promise or a threat from the Alliance of Hope? 5. Still, he admits he has to brush up his Bahasa Kebangsaan. Isn't it time he shows his commitment to his job requirement (in using the National Language) just as he is convinced that prayers and God elevated him to the rank of Malaysia's Peguam Negara. I suppose BN hit the dust because they did not pray hard enough and their God abandoned them!! Then, which religion and which God fostered the victory of the Alliance of Hope. Dear God, what a burden we place upon you. Was it really you or the Politically Omnipotent Men with their Grand Design of Resurrection? And a big thank you to P.Ramlee - the Eminent Person we never had! Labels: Education, Hypocrisy, Language, Malays.